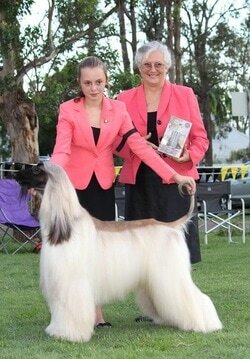 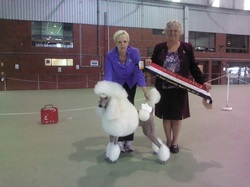 I began my judging path in 2003 then commenced with judging Group 7 at championship level in 2007. 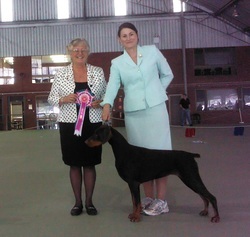 Since that time I have been lucky enough to have gained my numbers and passed my theory exams for all groups, obtaining ANKC All Breed Championship status in 2014. 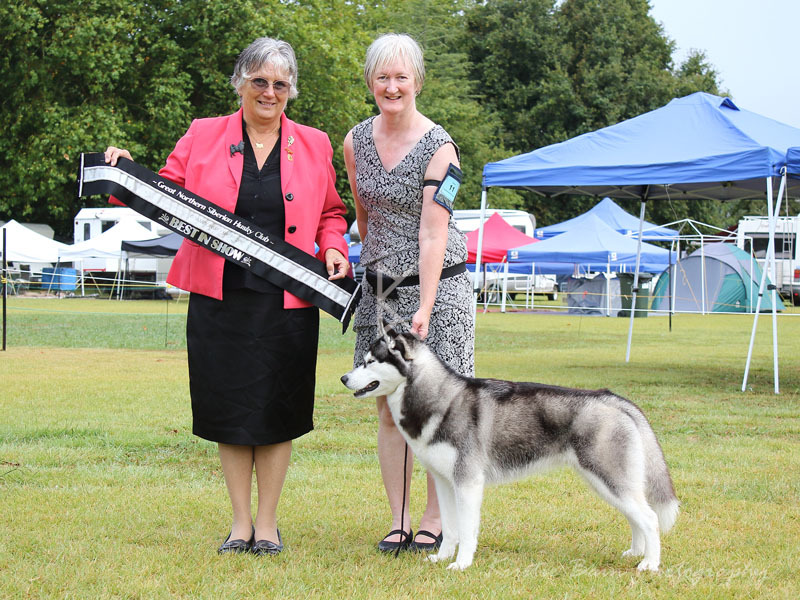 Over my time, in learning the skill of judging quality dogs, I have been fortunate to have been given the opportunity to judge the open show specialties for the Siberian Husky, Utility Heavy Breeds, St Bernards, Bullmastiffs, Border Collies, Australian Shepherds, Bassett Hounds, Borzoi, and Afghan hounds. 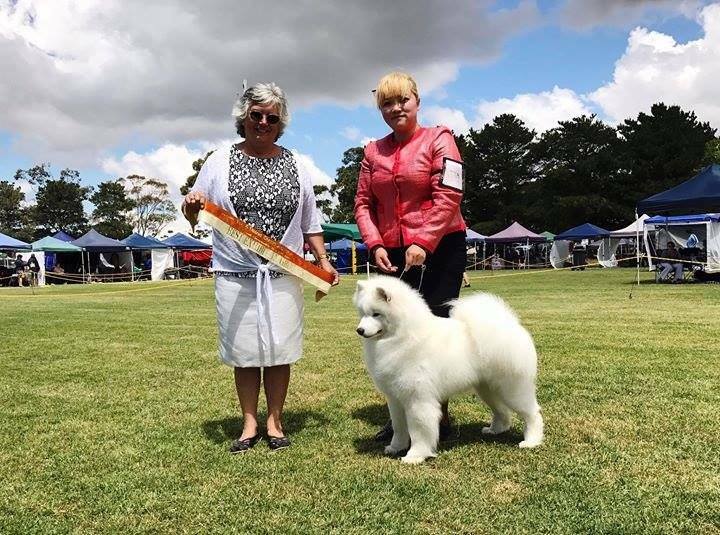 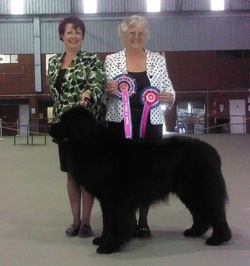 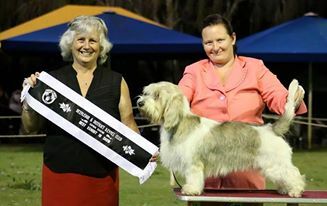 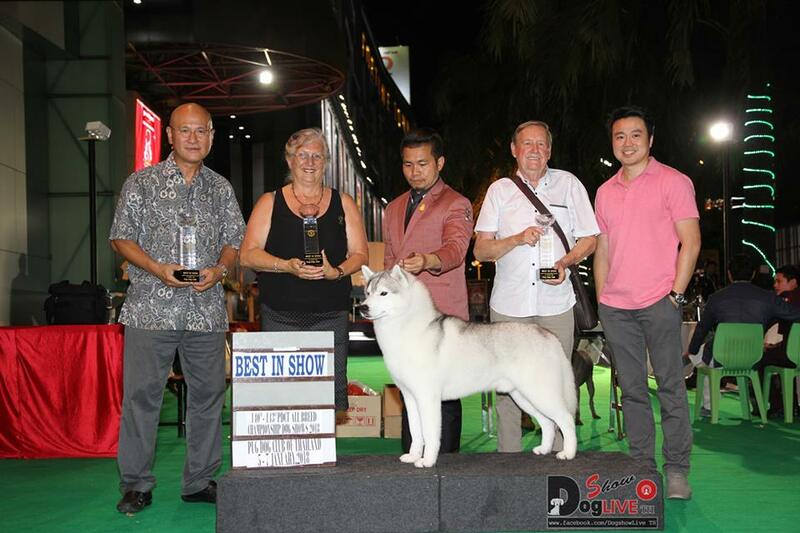 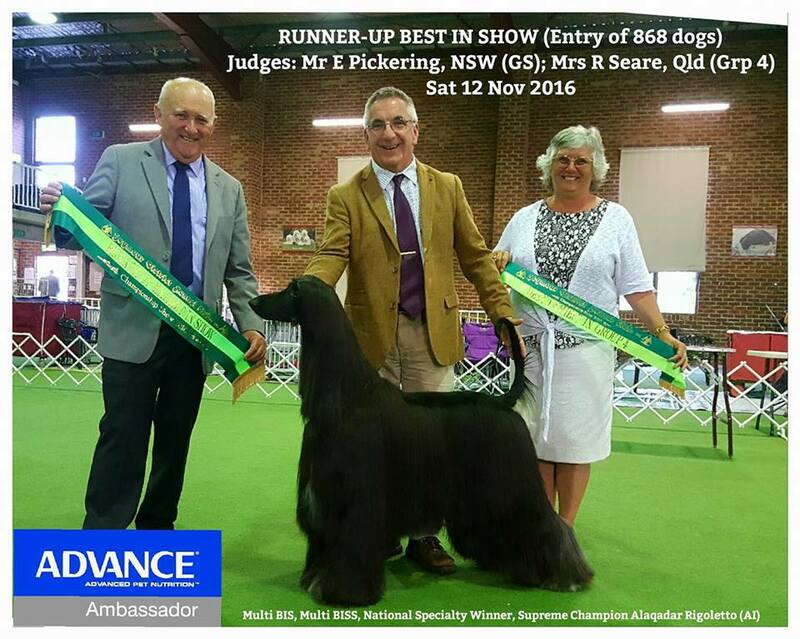 Specialties at championship level have been Canterbury Working Dog Club NZ, Utility Dog Club WA, Non Sporting Dog Club WA, Auckland Working Dog Association NZ, Poodle Club of NZ, Dogue De Bordeaux NZ, Greater Northern Siberian Husky Club NZ, Working Dog Club WA. 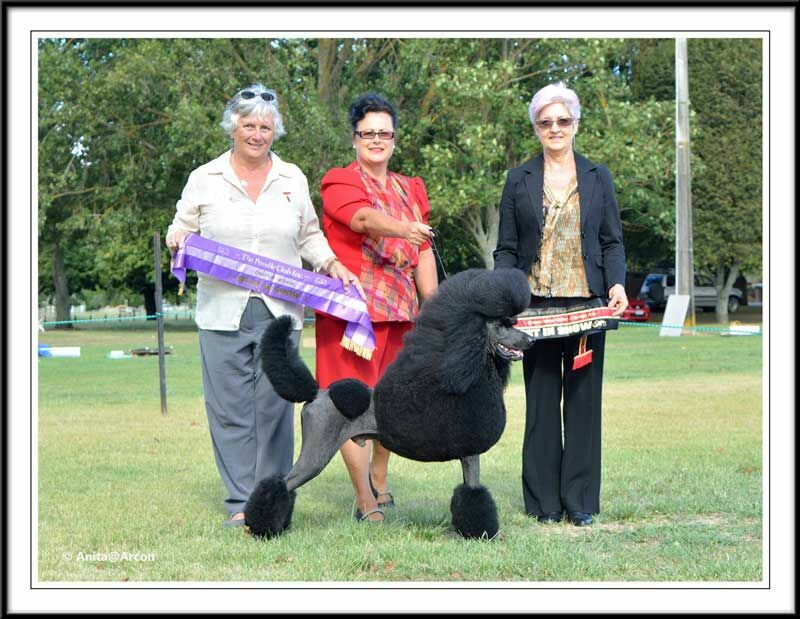 Judging appointments have been undertaken in Western Australia, New South Wales, South Australia, Qld, Victoria, New Zealand, China and Thailand. 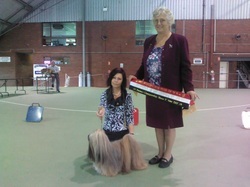 The following are photos of some of my appointments and winners. 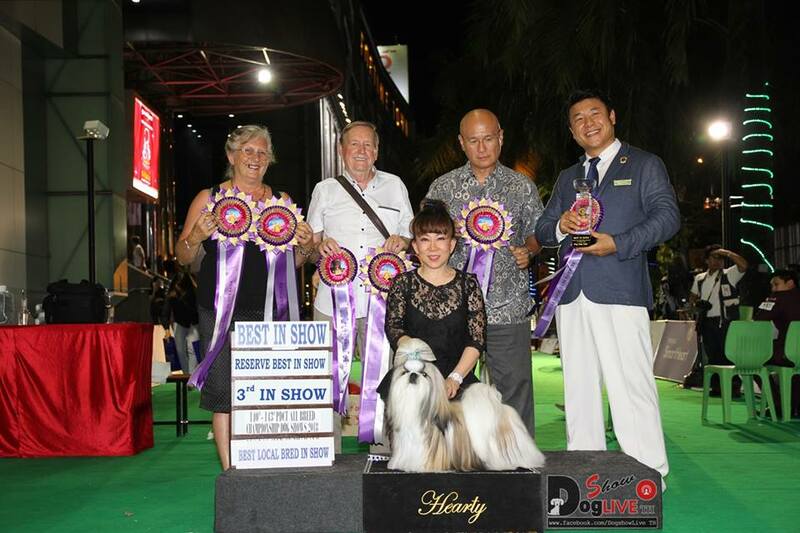 Best in Group 4 goes on to Runner Up to Best in Show.